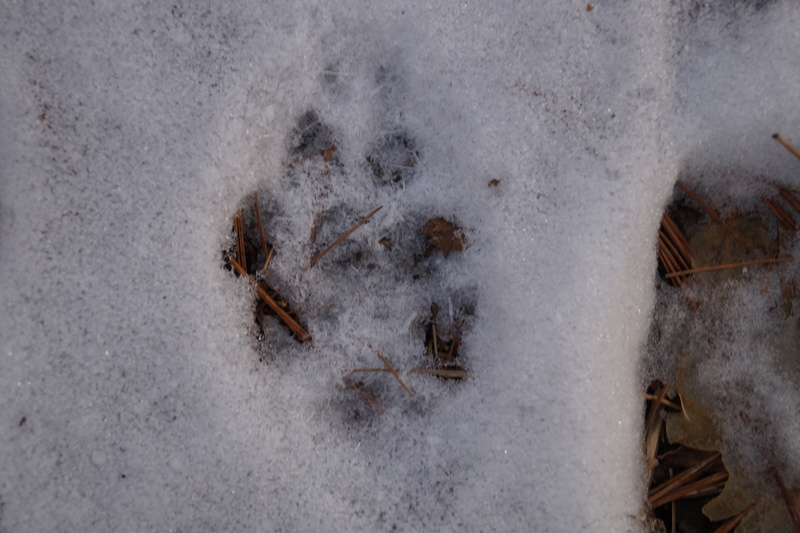 Today I got a good look a trail of red fox tracks. Where a back foot stepped in the same place as the front foot. 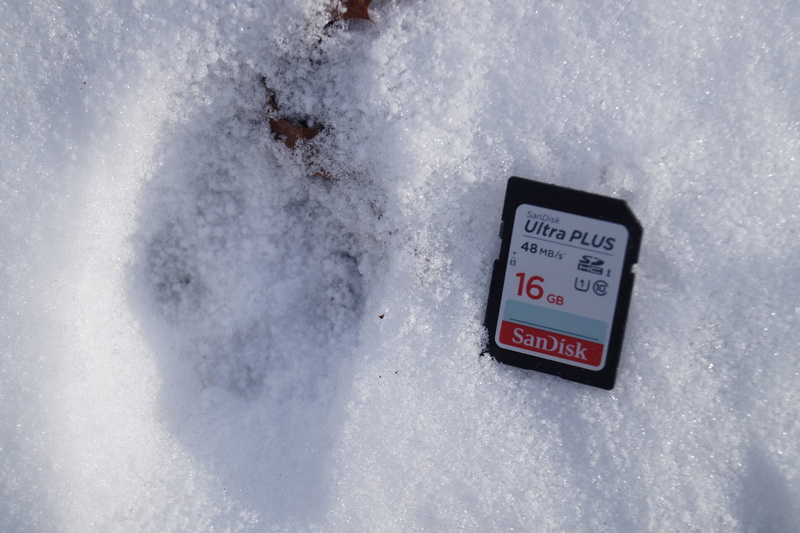 This is likely the same fox I’m getting on trail cam, and because these tracks were just yards away from one of my camera, I made sure I put out some more red fox urine near the camera. I’m running low on red fox urine, so I’m going to have to buy some more. Red foxes will be in throes of their mating season in just a few weeks, so fox urine will get the attention of any breeding dog fox in the area. Red foxes are the low dogs on the totem pole. Coyotes kill them, and gray foxes drive them out their territories. 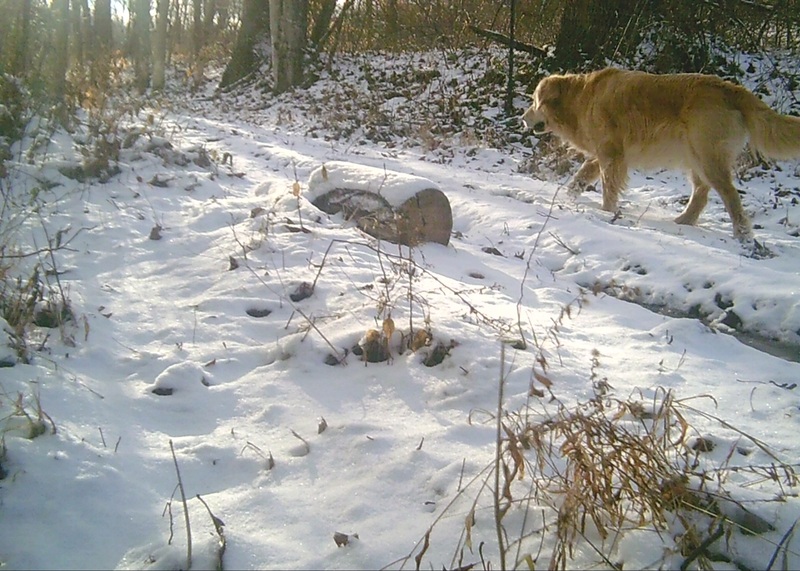 So red fox urine can attract those two species as well. The first time Miley got a good smell of red fox urine, she rolled in it! So it’s obviously attractive to canids. I hope to get some decent photos of some red foxes now, but there are no guarantees. For all I know, I’ll probably get a bear! There might be a few things wrong this dog. 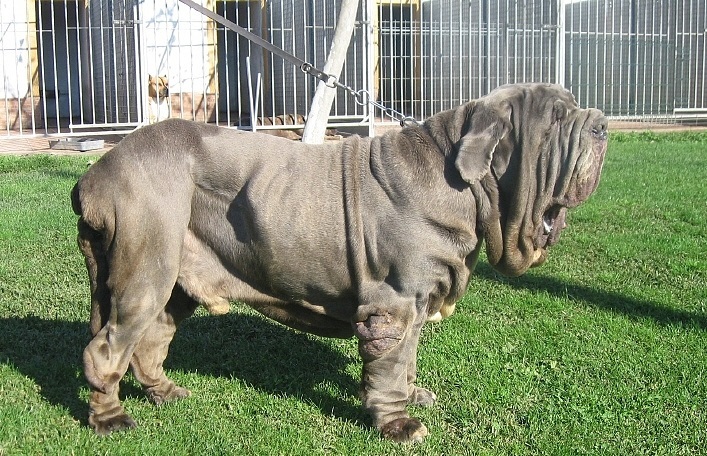 This dog is gonna take on the gladiators and all the Germanic tribes at once! 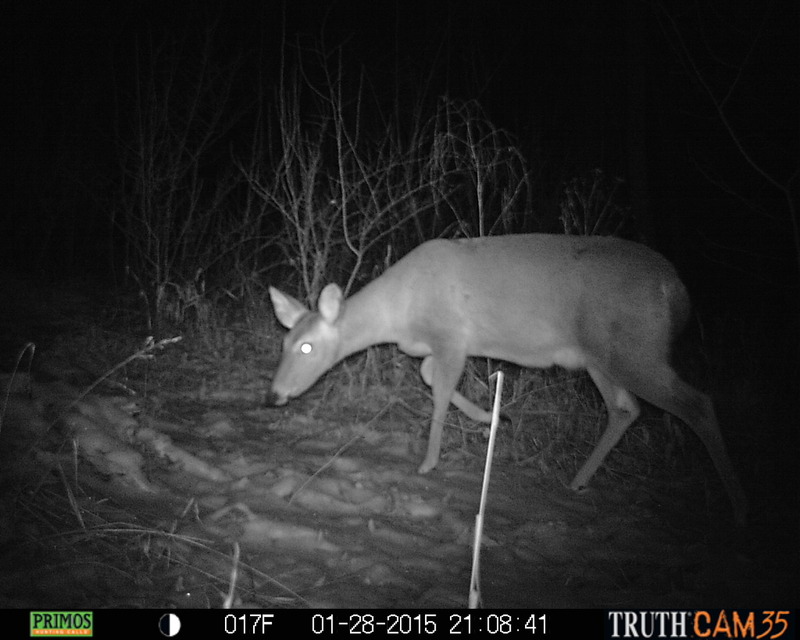 This winter hasn’t been terrible for the deer. They spent the entire autumn fattening up on a massive white oak acorn mast, and even now, there are still tons of acorns on the ground for wildlife to eat. My guess is that this year, there will be more than a few does giving birth to triplets. 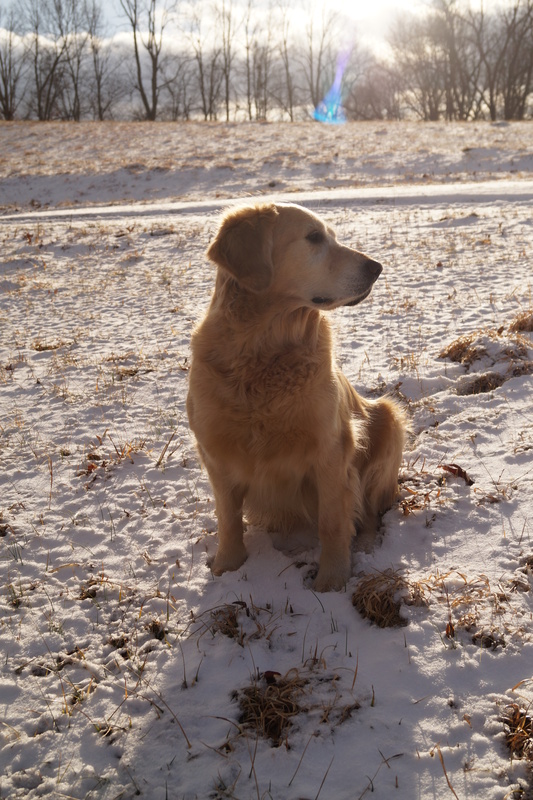 Gold dog. January sun. Snow-covered field. 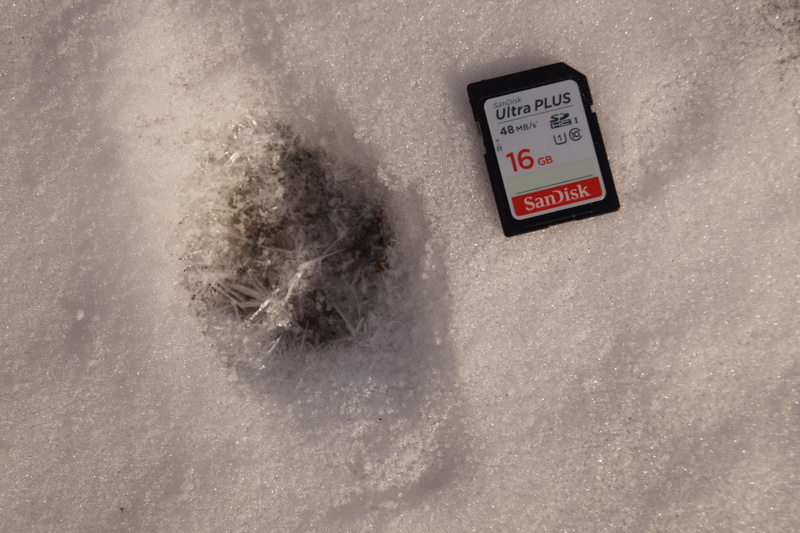 The above photo was captured by trail camera Yosemite National Park. It is of a Sierra Nevada red fox (Vulpes vulpes necator). It is an endangered subspecies of red fox that is found in the Sierra Nevada Mountains of California as well as the Cascades of Oregon. This is the first that has been sighted in Yosemite in nearly a century. Red foxes are a complicated species. They are the most widespread wild carnivoran in the world right now. Some populations of red fox have been introduced. Obviously, they were introduced to Australia, and until very recently, it was assumed that red foxes in the Eastern and Southern US were introduced as well. It turns out that they are native, and their lineage split from the Old World population 400,000 years ago. Now, this is where the status of red foxes in California gets tricky. For a long time, it was assumed that all red foxes but the Sierra Nevada subspecies were derived from Eastern red foxes, which, as mentioned earlier, were assumed to be derived from English foxes. Red foxes outside of the Sierra Nevada mountains were said to be an invasive species, and the policy of the California Department of Fish and Wildlife has been to target them as a species that needs culling. They do cause problems with ground-nesting birds, and they even cause problems with the San Joaquin kit fox (Vulpes macrotis mutica), an endangered subspecies of kit fox. But things get complicated. A recent study of California red fox mitochondrial DNA and microsatellite clustering revealed that the Sierra Nevada red fox is not the only indigenous subspecies in the state. 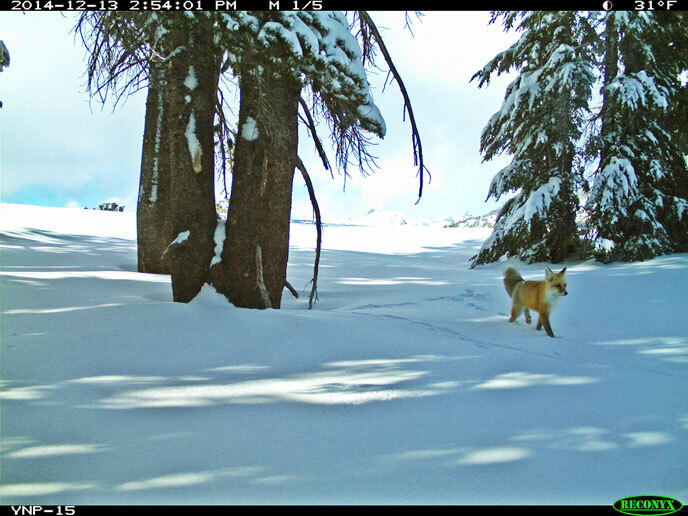 It turns out that the Sacramento Valley population of red foxes are actually quite closely related to the Sierra Nevada subspecies. (The paper called the Sierra subspecies the “montane” red fox). It is possible that the Sacremanto Valley subspecies, tentatively called Vulpes vulpes patwin, could start to lose its genetic distinctiveness if it starts mating with Eastern red foxes that are currently found in the Monterey and San Francisco bay marshes. These animals are all the same species, and it takes an expert to tell them apart solely by appearance. So sorting these animals out between native and introduced is going to be quite tricky. Red foxes as a species are doing very well. They are part of the mesopredator release swarm that wildlife managers are trying to deal with. But there are unique forms of red fox that aren’t just the average Charlie or Reynard. Sometimes, the subspecies actually does matter.